I like it.submitted by Phillip P. - Apr 05, 2016 |Recommended: YesI like it. response from property - Mar 30, 2016 We appreciate your feedback and hope that you are here for years to come! Nice placesubmitted by Coleen - Mar 27, 2016 |Recommended: YesWe've lived here for 3 years and have had a great experience. They are always working on improvements to make Deerfield an even better place to be. Love itsubmitted by Mark P. - Feb 27, 2016 |Recommended: YesI am happy that I decided to move here it's quiet and very pleasant you will love it here. ..
response from property - Mar 30, 2016 We are very happy to hear that you are having a great experience living at Deerfield! Thank you for your feedback. 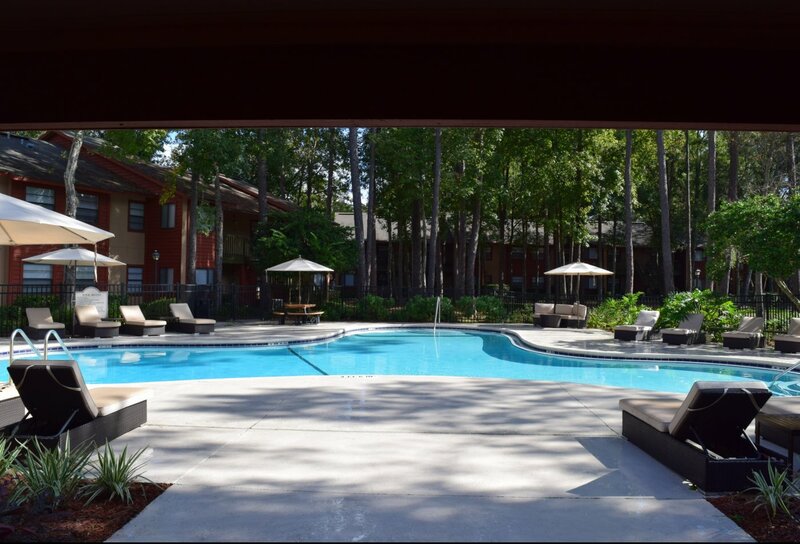 I enjoy Deerfield Apartmentssubmitted by Stephanie P. - Nov 09, 2015 |Recommended: YesI recommend this apartment complex highly whenever I mention where I reside. The grounds are nice and the rent is affordable. It accommodates all of our needs and is an over all good choice in apartments. I don't hear my neighbors and I rarely have issues with other tenants. response from property - Mar 30, 2016 We are very happy to hear that your are having a great living experience at Deerfield and hope that your will be here for years to come! Thank you for your feedback! response from property - Oct 05, 2015 Thank you, for your input:) We greatly appreciate feedback from our residents. Love my homesubmitted by Alyssa B. - Aug 03, 2015 |Recommended: YesThe upkeep is great, quiet, friendly, and clean I'm glad we picked Deerfield. It was our first and only option because we've heard good things about it. We find the property is well perserved for outdoor activities and wildlife... the grounds are well kept...submitted by Cleo F. - Jul 01, 2015 |Recommended: Yesi invite you to an area that is very well maintain.. tenants are well behaved and polite.. the ownership has provided it's residents with creative opportunities on the premises and active facilities for fun, exercise, entertainment and play. response from property - Jul 06, 2015 Thank you, for your kind review. We appreciate you as our resident!! !